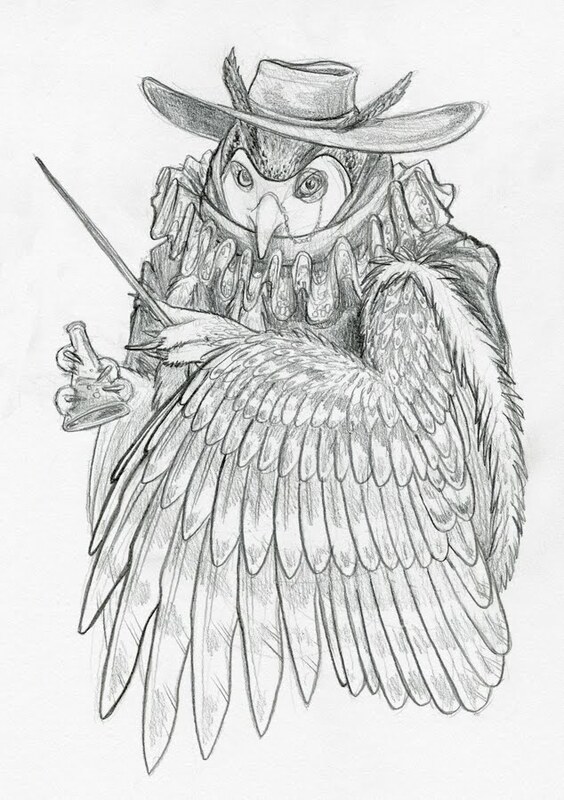 Theme: Dr. Jekyll and Mr. Hyde (Medieval) Plague Doctor with Bonus Owl. I think I went a bit heavy on the owl. >_> I also regret not pursuing the Dr. Jekyll and Mr. Hyde bit more. Ah well!